“Half-animals” are deliberate created occurrences, which resemble “nature”, or create a nature, or recreate “our” notion of nature. A result of a search that relates to the connections between memories, things and sounding machines. A conjunction of a mimesis of the animals and mimetic machines – to let the computer sing, to let the machines mime the animals. A result of the cheeping of a feedback and the memory of the sounding of the environment, created to be observed, created by a blurry apparatus. 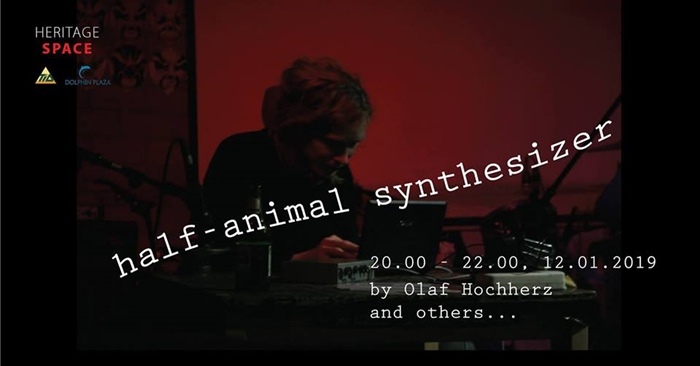 “Half-animals” will be performed by sound artist Olaf Hochherz and some outstanding faces of the New gen of the local Contemporary Music scene. Joining us to observe and experiment the extraordinary sounds with the performers. – Member: 80,000 VND (for members and students – show your member cards and student cards when checking-in at gate). A special art event on the threshold of the New Year, gathering nearly 130 kid dancers and 300 kid models. All ballet costumes will be completely new designs according to the ballet standards and the stage will be ornately decorated in Vietnam. 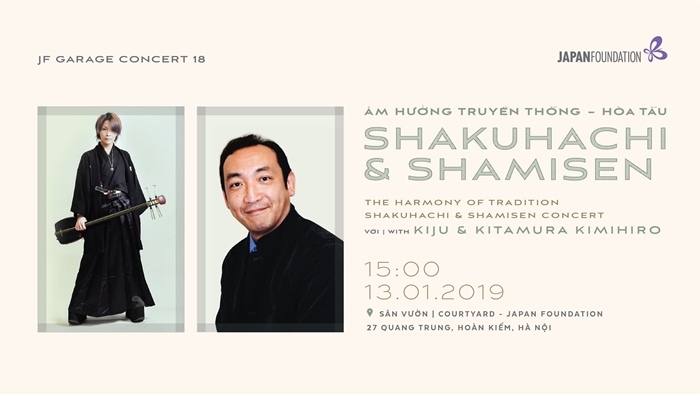 A special concert where a symphony orchestra mimics a rock band by Ho Chi Minh City Ballet Symphony Orchestra and Opera’s choir and orchestra. An exceptional exhibition by four international photographers from four different continents, including David Schalliol, Ishola Akpo, Edu Monteiro & Lourdes Segade. Thanks to an augmented reality mobile app, the viewers can follow the adventures of an imaginary character through the photographs and thus discover the tremendous richness of French heritage. 'Bicycles' is the first solo installation exhibition in Vietnam by Thu Van Tran. The exhibition was inspired by a memorable song from the artist’s childhood, with symbolic local media (rubber bands, sails, ceramics). “Ellipses” is a solo exhibition presenting new works of Ha Manh Thang, one of the most prominent faces of the Vietnamese art scene, of abstract expressionist art language and installation art. Thang’s works have the sophistication of Western modern art, yet still hold in them an Asian spirit, reminding us of the past and the regret for what is lost. Linh’s paintings arguably focus just as much on the medium of paint, and how it reacts on the surface of his canvases, as they do on the subjects of the paintings. 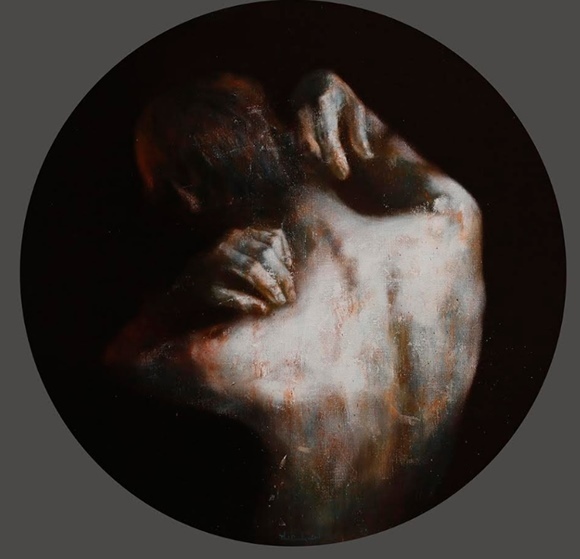 In his new collection of works, the artist continues to explore the sensuous realm of paint, skin and figuration seen in his earlier paintings. A solo exhibition of new work by Hanoi-based artist Nguyen Quang Huy. Considered one of Vietnam’s pioneering artists following the Doi Moi reforms initiated in 1986 (a period of economic liberalisation marked by increased artistic experimentation), Quang Huy will be showing a suite of oil paintings depicting Hmong women and misty mountain scenes created with hazy brushworks in his distinctive muted palette of blue-grey grisaille.